Technically summer doesn’t start until the end of the month, so let’s just go ahead and put off whatever diet plans we’ve been making to get ready for the beach, shall we? 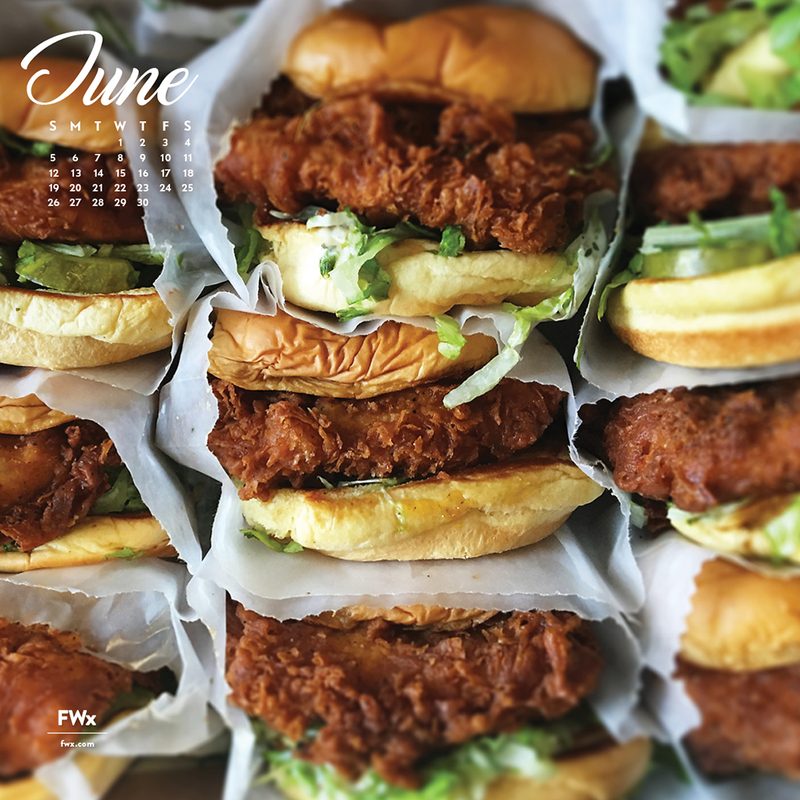 One of these fried chicken sandwiches should do the trick. If not, this fried chicken definitely will.